What is your favorite variation from the list? Shopping online for dancewear? Tell us your top dancewear companies. 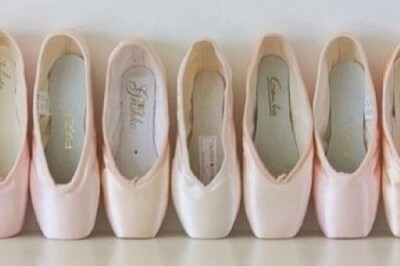 The different kinds of turns in Ballet require focus, technique, and motivation. Which is your favorite one to practice? Out of these 5 ballet documentaries, choose the one you enjoyed the most! What is the Best Womens Leotard Brand? Many summer intensives have a variety of different classes daily, that you don't often take regularly year round. Which class do you enjoy most from the list? When watching or performing a ballet, it is always most exciting when its time for a variation. Most ballets revolve around variations as well as the Pas de deux. From the list below, which do you enjoy both dancing and watching the most? Everyone seems to have their favorite part of class. Wheather it's barre, adagio, allegros or pirouettes you enjoy doing most in class, usually you enjoy the one you're best at.... or you may enjoy all ! What is Your Dream Company From the List? Imagine you are accepted into any company of your choice. 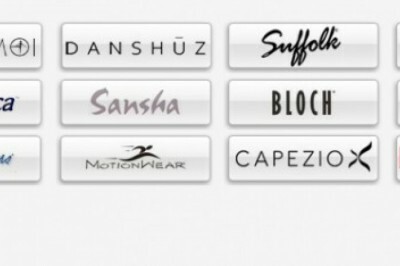 From the following list, which is your dream company? What is your favorite ballet to watch? Which is your favorite ballet to watch from the list? 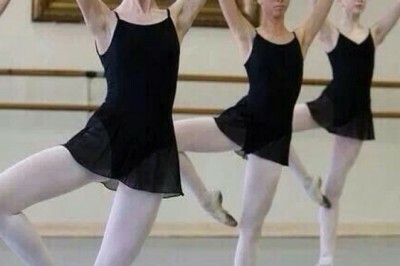 Watching a ballet can be very different than performing it. Many times you may enjoy watching a ballet far more than you enjoy performing it. 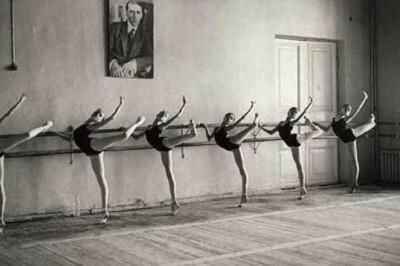 Who is your favorite Russian ballerina? 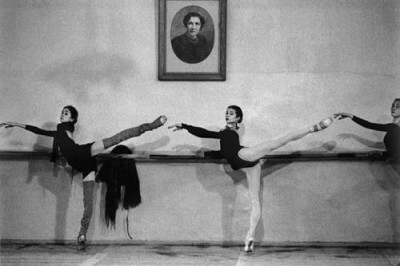 Choose between your favorite Russian ballerinas from this list.